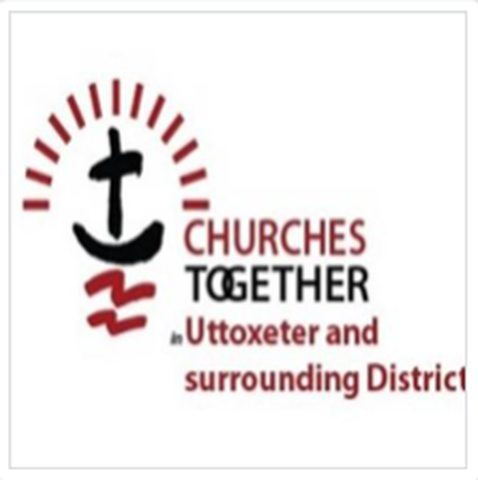 You are invited to bring your children to a Good Friday Workshop in the School Room at the United Reformed Church, Carter Street, Uttoxeter. Suitable for children aged 5 - 11 years. Cost 50p. Please bring a packed lunch and a drink. Please come and join us for banner making, music and craft.